Tim Black is co-founder and Managing Partner of Napali Capital. 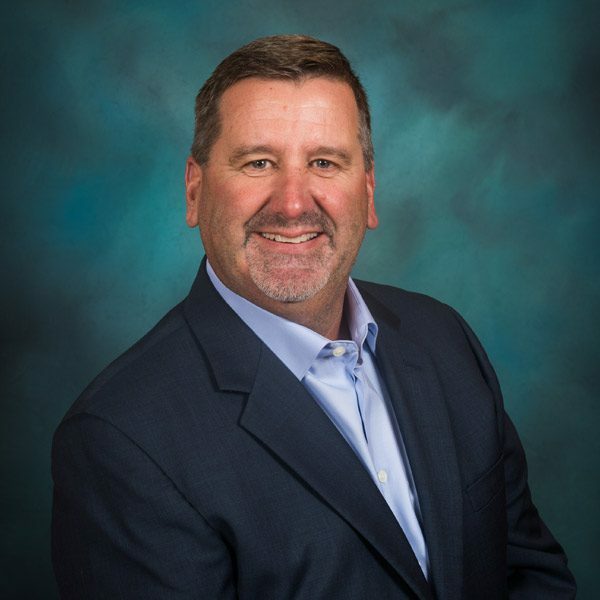 He brings 30 years of executive level management experience to the company including expertise in hospitality management and operations, strategic planning, marketing, sales, revenue management, and real estate development. Prior to Napali Capital, Tim served as Chief Operating Officer of Great Wolf Resorts, owner and operator of 17 North American resorts, where he oversaw all aspects of operations related to food and beverage, guest rooms, resort spa, engineering, aquatics, safety and security, children’s entertainment programming, North American group sales efforts, customers contact center, and team member satisfaction for the company’s 6,000 employees. During his tenure at the hospitality company, he maximized revenue through pricing, demand, digital marketing, and implementation of new revenue streams and predicted consumer behavior, demand, and pricing strategies for the entire portfolio of resorts. Additionally, he worked directly with private equity and served as a key player in resort development, assisting in planning, spatial layout, guest traffic flows, and design aimed at maximizing revenue per square foot and efficiently control operating costs. Earlier in his career, Tim worked for Six Flags Theme Parks where he served in numerous leadership roles including Park President for 3 parks, one of which was the company’s largest and most profitable asset. Tim is a graduate of LaSalle University and has served on the boards of numerous organizations including Big Brothers/Big Sisters, American Red Cross, and Village of Waunakee, Wisconsin, Planning Commission.